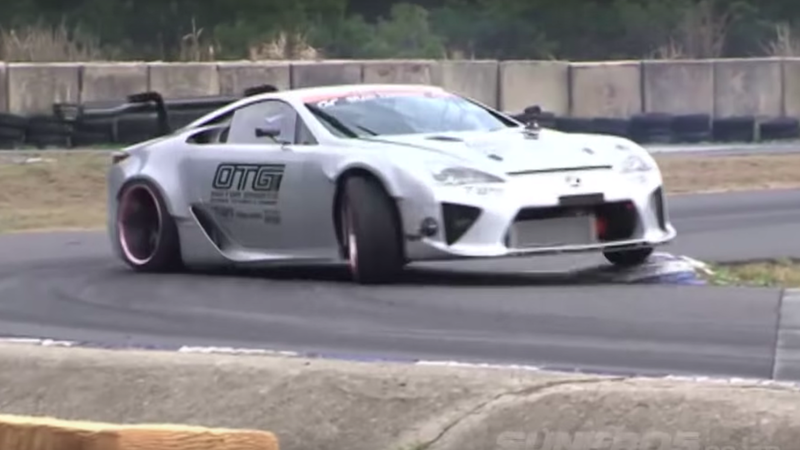 One of the coolest builds of recent years is Yoichi Imamura’s Lexus LFA drift car with a Toyota NASCAR V8 under the hood. We saw it test and run a few events back in 2015 and 2016, though it never became the guy’s main car. Now we have a better idea of why: This thing was as expensive as you’d think and a pain to get to work.